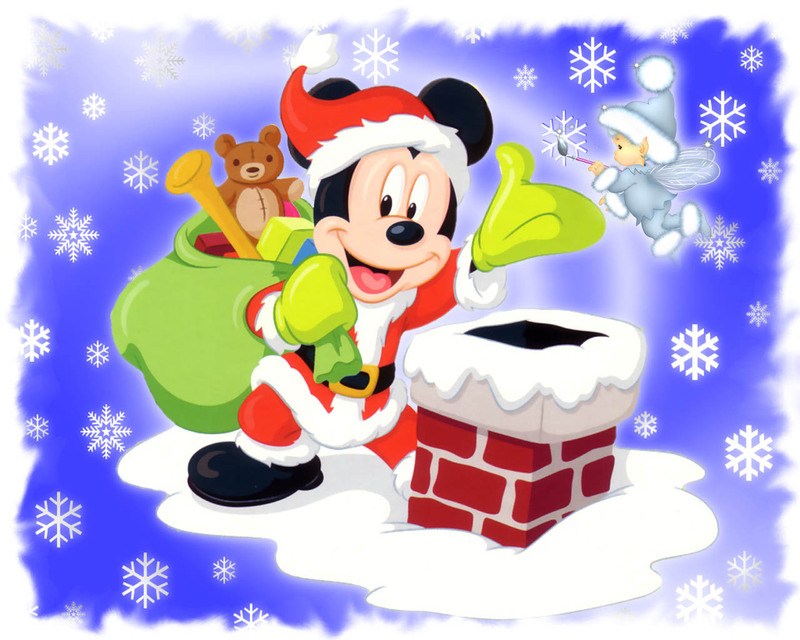 Mickey souris Santa. . HD Wallpaper and background images in the Mickey souris club tagged: mickey mouse disney walt disney mickey santa christmas.